SGA’s Program Board is broken up into nine subcommittees that organize various events throughout the year. Special Events Committee: Organizes Homecoming. Concerts Committee: Brings in big-name artists to perform at ButlerPalooza as well as at our newly created winter concert. Podium Expressions Committee: Brings speakers to campus to educate the Butler community. Last year, they brought in Laverne Cox from Orange is the New Black. This year, they brought in Olympic gold medalist Shawn Johnson.  Out n’ About Committee: Takes Butler students around Indianapolis for different activities, such as dinners at different Indy restaurants. Late Nite Committee: Hosts events between the hours of 9 p.m. and 1 a.m. on and off campus on the weekend. Recreation Committee: Takes students further from campus to participate in activities that students wouldn’t normally get the opportunity to do. Last year, they took students ziplining and cave diving. Coffeehouse Committee: Hosts monthly concerts in Starbucks, as well as Exam Jam in the spring. Films Committee: Hosts movies every Friday and Saturday in Jordan Hall 141. This year, they also brought students to the Heartland Film Festival. Internal Programming Committee: Oversees the campus shuttles. Hello! I’m SGA’s current VP of Programming.